Online ordering menu for Bellagio Pizza & Subs. 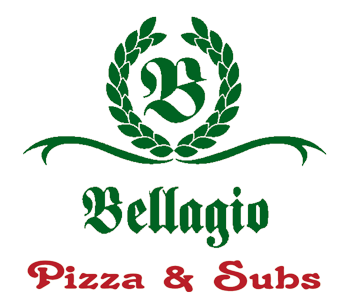 Bellagio Pizza & Subs serves some of the best pizza you'll find in Nashville, Tennessee! Create your own pizza or choose from one of our specialties such as the Pepperoni Extreme, Supreme Pizza, Veggie Pizza, and the Spinach & Chicken! We also serve wings, salads, pasta, and calzones! Don't forget to try one of our desserts such as the Chocolate Cake, Tiramisu, or Cheesecake! We are located south of the Centennial Park at the corner of Poston Avenue and 29th Avenue. We're just a couple of miles from both Tennessee State University and Belmont University. Order online for carryout or delivery!